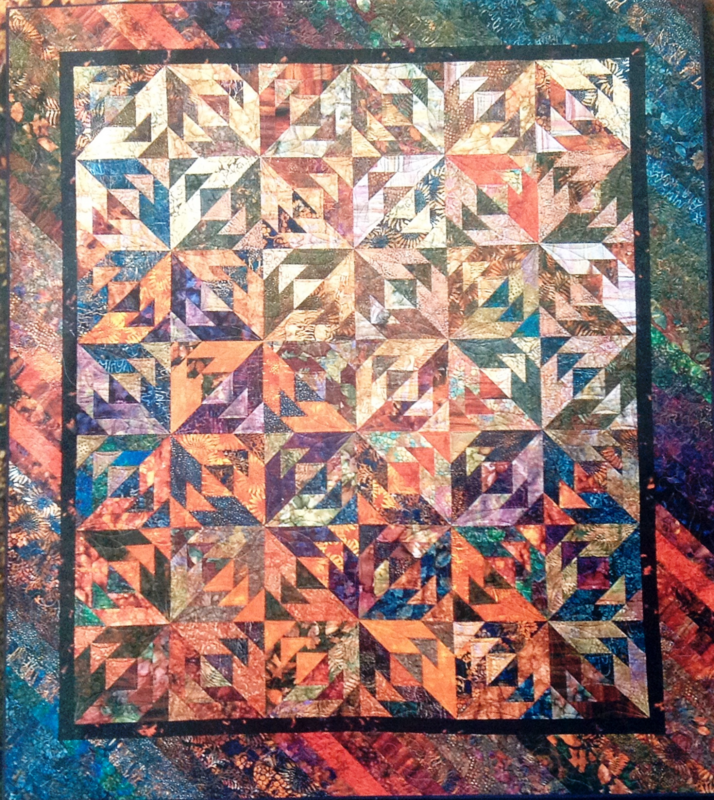 Both of these quilts use the Judy Niemeyer paper piecing technique. If you’ve always wanted to try this method, this is the class for you. 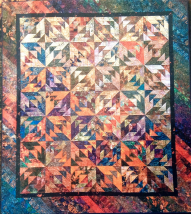 Both quilts are suitable for the experienced beginner and do not require any previous paper piecing experience. 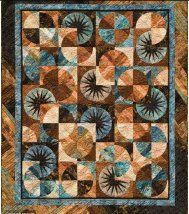 In this class, you will learn how to work with curved piecing, and how to arrange your blocks to best accentuate the contrast between light and dark values.